A few weeks ago I was a guest on "Food for Thought," a radio program hosted by Dr. Larry Bronstein and Deborah Alecson on WBCR-lp, Berkshire Community Radio out of Great Barrington, MA. I talked mostly about college students and Asperger's including comments on mentoring, social problems, dating, and speechmatch. 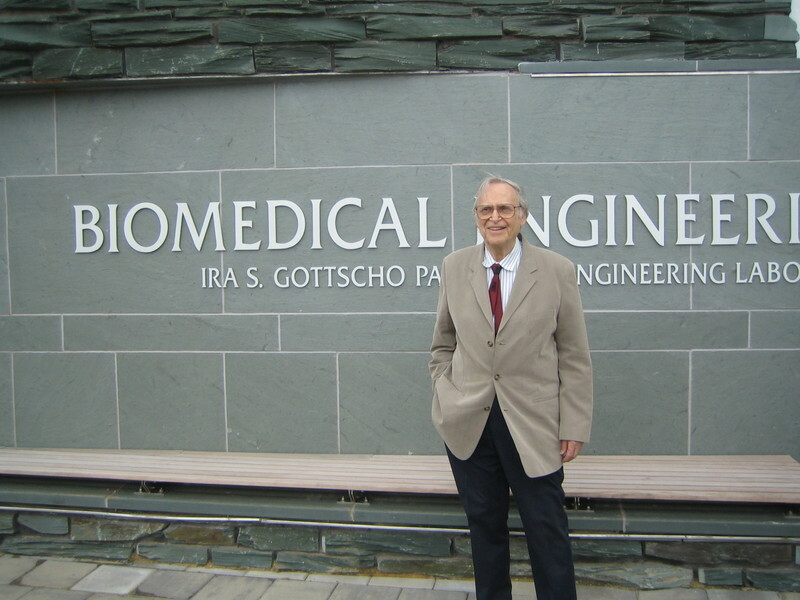 I just returned from Rutgers University where I accompanied my father, Walter Welkowitz, for the dedication of the new 40 million dollar Biomedical Engineering (BME) building. Rutgers President Richard McCormick, fresh off dealing with the Imus nightmare, congratulated my father for being the person who started the BME program at Rutgers in the early 70's. 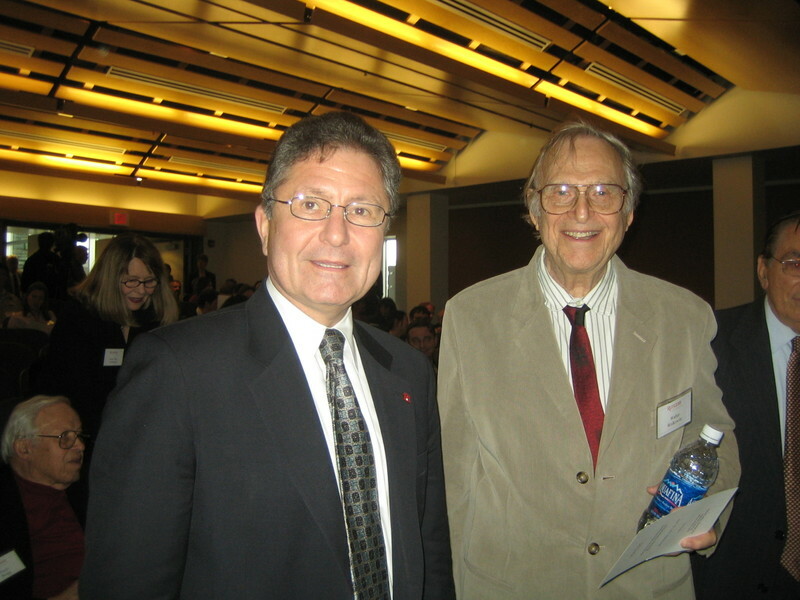 It was quite an impressive site with hundreds of attendees, all of whom applauded boisterously when my Dad's name was announced as the father of the program by BME faculty member (and leader of the building project) Martin Yarmush, aka Maich Yarmush. 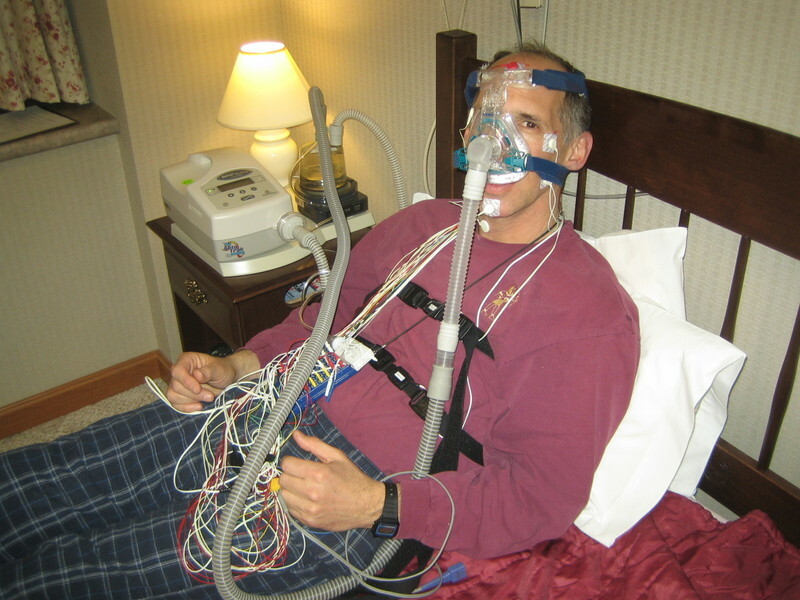 Despite some lack of faith in the state of science in the area, I spent a night in the sleep lab the other night to see why my sleep isn't quite right. Lots of questionnaires, wires, and computers, but I've done this a number of times without a clear solution as of yet. But gee the equpment sure looks cool! With Asperger's it's much the same. We have lots of nifty ideas, including social skills groups, facial recognition, and speechmatch, but we research types have definitely not established transfer of training to real life in any consistent way.